The success of our cities has become central to national economies and culture. They are drivers of investment, tourism and migration – the young, the educated, the creative and the rich are being drawn to live and work in urban areas once again. This is not just true of capital cities like London and Dublin, but the next tier all across Europe and beyond. As we have seen with Aarhus, Marseille and Rotterdam, the transformation of mid level non-capitals is providing space for new ideas, new enterprise, new investment, and even new building types. How can the growth and expansion of these important mid-sized cities provide an economy and wellbeing for ever-growing populations, whilst also retaining a distinctive sense of physical place identity? Where better to explore this important Congress theme for our 2018 Congress than in Cork, Ireland’s great maritime city on the Atlantic rim of Europe. Once the staging post for European emigration to the US, it now sees people and investment flow in the other direction, including the European HQ of Apple, employing 5,500 people from all over the world. 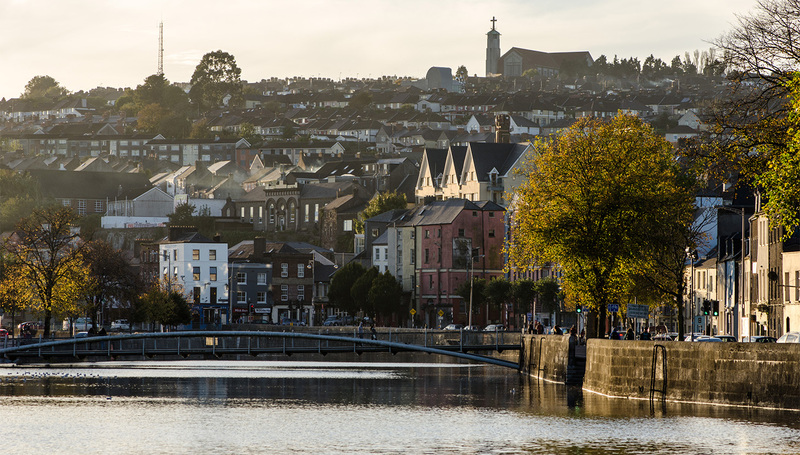 The emergent success of Cork is reflected in the progressive regeneration of its city centre, the vibrancy of its streets and the growth of population and employment, all putting pressure on surrounding County towns. Success can brings its own problems in terms of affordability, the preservation of local character, congestion and social inequality. Do successful mid-sized cities risk following the major cities with gentrification and displacement, destroying the delicate social balance upon which success is based? Commentators such as Richard Florida suggest these impacts are precipitating a ‘new urban crisis’. How do the likes of Aarhus, Bilbao and Cork avoid such risks – to provide the identity and benefits of city life, whilst minimising the negative impacts of growth. Can these nimble, energetic smaller cities provide a positive template for urban futures, combining inclusion and identity alongside economic prosperity? 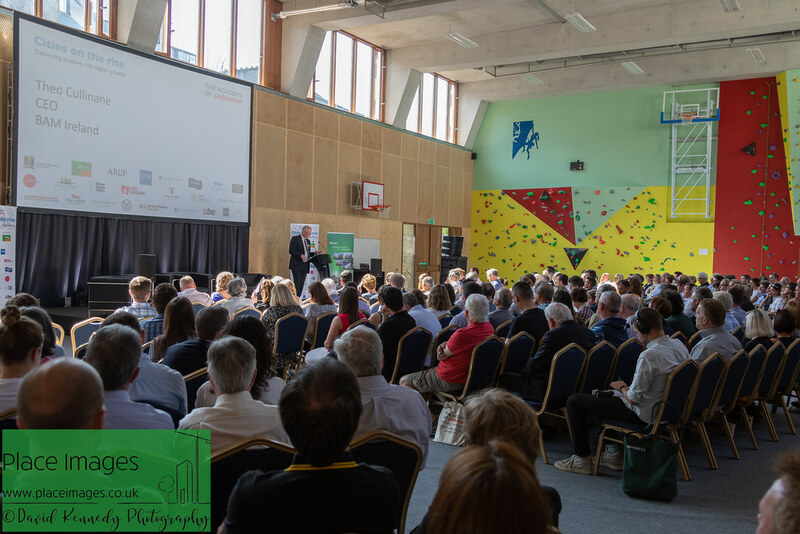 How to exploit the urban investment to help promote the regeneration of smaller towns across the wider region? Cork Congress will include study tours and trips, exemplar presentations, interactive workshop discussions with local and international experts, and the annual Congress dinner.